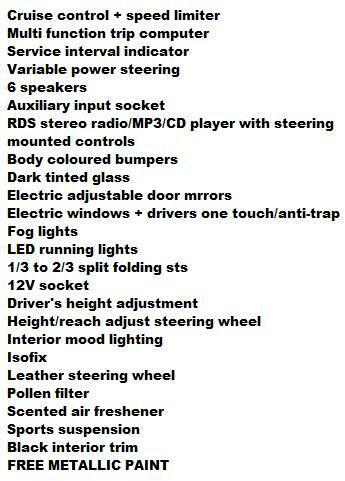 *INCLUDES FULL MAINTENANCE - ALL SERVIVING & TYRES !! 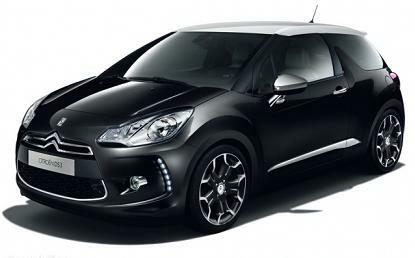 All Citroen DS3 1.6 HDi D-Style car offers are based on cheap Car Leasing, 10k miles per annum - followed by 47 (4yr ) & 35 rentals (3yr) as appropriate. Business contract lease deals exclude VAT / Personal leasing include VAT. 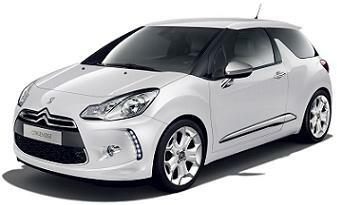 All DS3 car Images are for illustration purposes only. 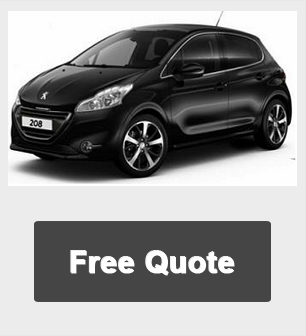 Get a Cheap Citroen DS3 Quote by clicking on the 'Request A Quote' button below.